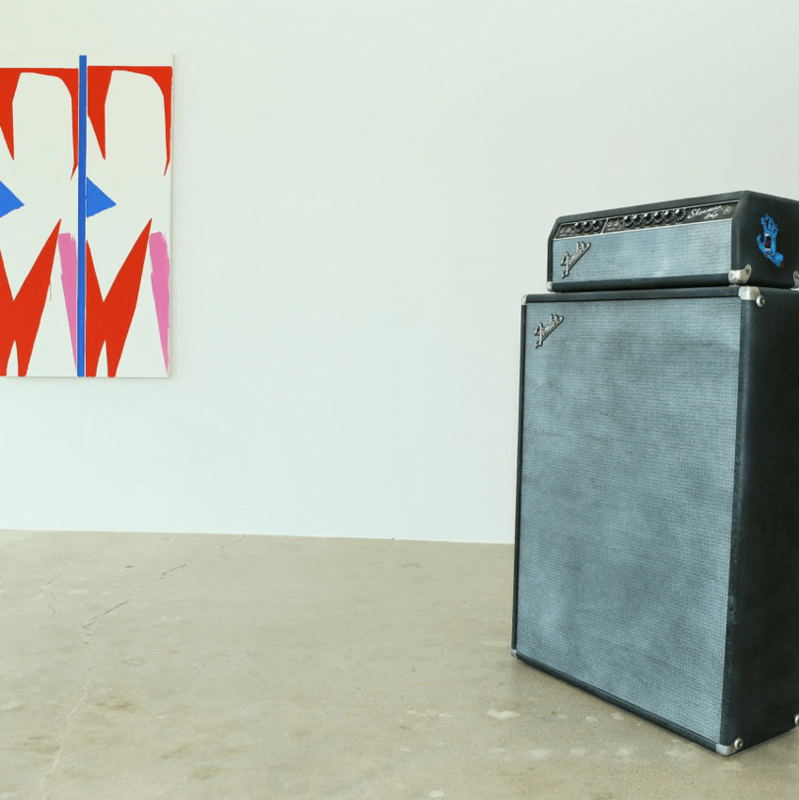 With a reputation for producing thoughtful shows since 2002, Paris-based Galerie Frank Elbaz has made inroads into Dallas over the last three years through its participation in the Dallas Art Fair. 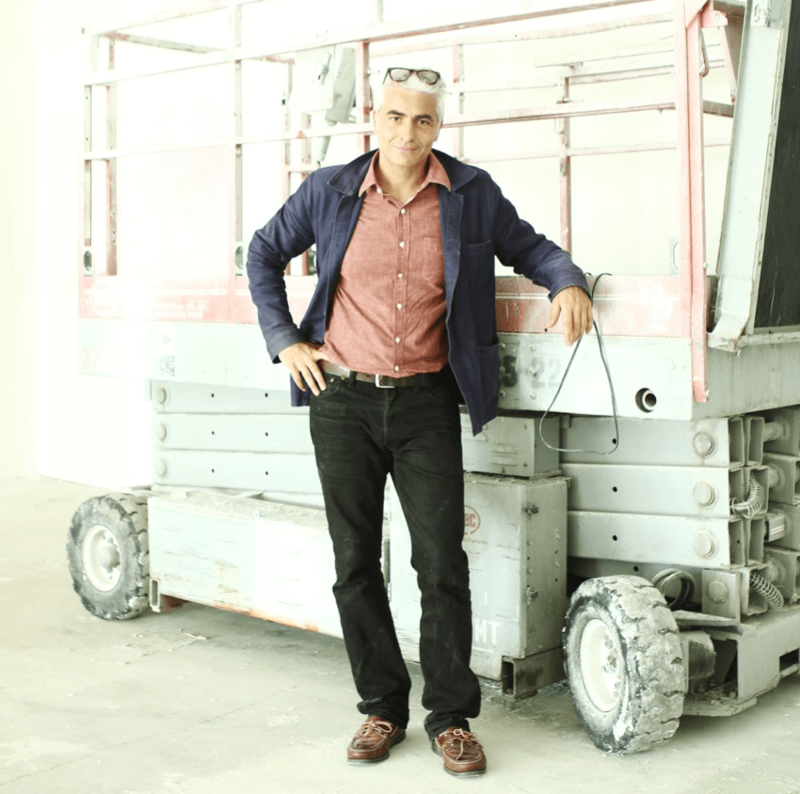 Getting up close and personal with the local scene led founder Frank Elbaz to realize our city is fertile territory for a new space with its own unique vision. 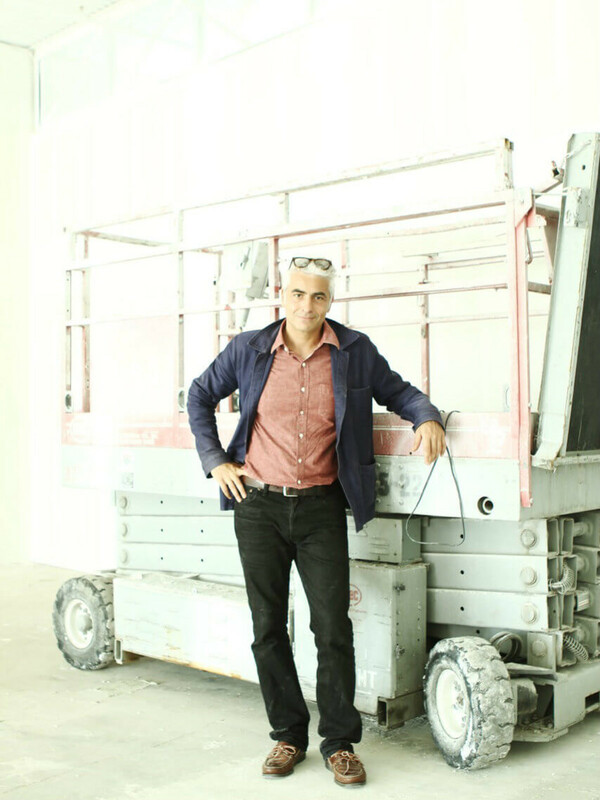 “New York is too expensive and competitive, and I don’t see the point of being one more gallery on the list,” Elbaz says. 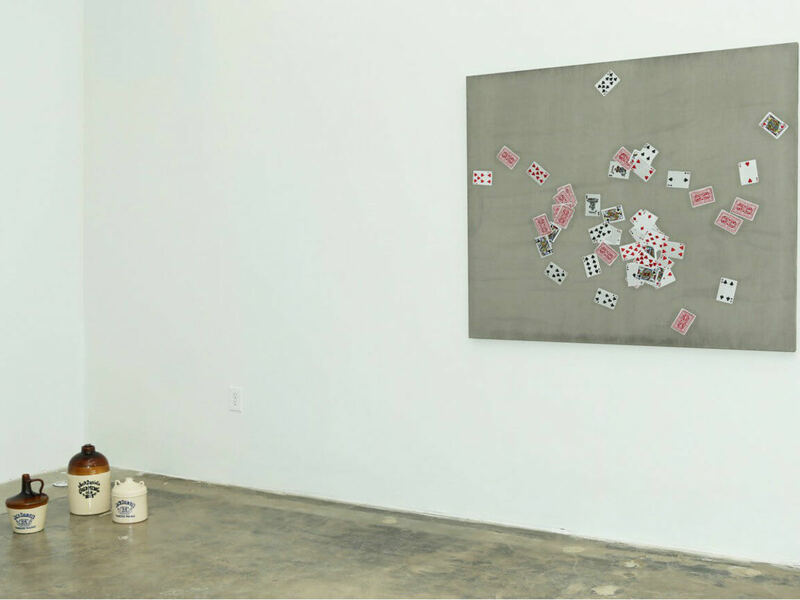 “There is a trend to go to LA for many European galleries, and I love Los Angeles, but the market there seems difficult to me. Measuring 2,500 square feet with 14-foot ceilings, the temporary locale at 136 Glass St. offers a heady mix of French and American artists, pairing pieces from French artist Davide Balula and painter Bernard Piffaretti with the works of Americans Sheila Hicks, Kaz Oshiro, Mungo Thomson, and Blair Thurman. All are included in the introductory show opening September 17. Although Elbaz says, “I do not provoke to provoke,” an envelope-pushing agenda has been in place for most of his career. Starting out as a “salesman” for a modern Parisian gallery in 1988, he went to Tokyo to deal art and stayed on for a decade. 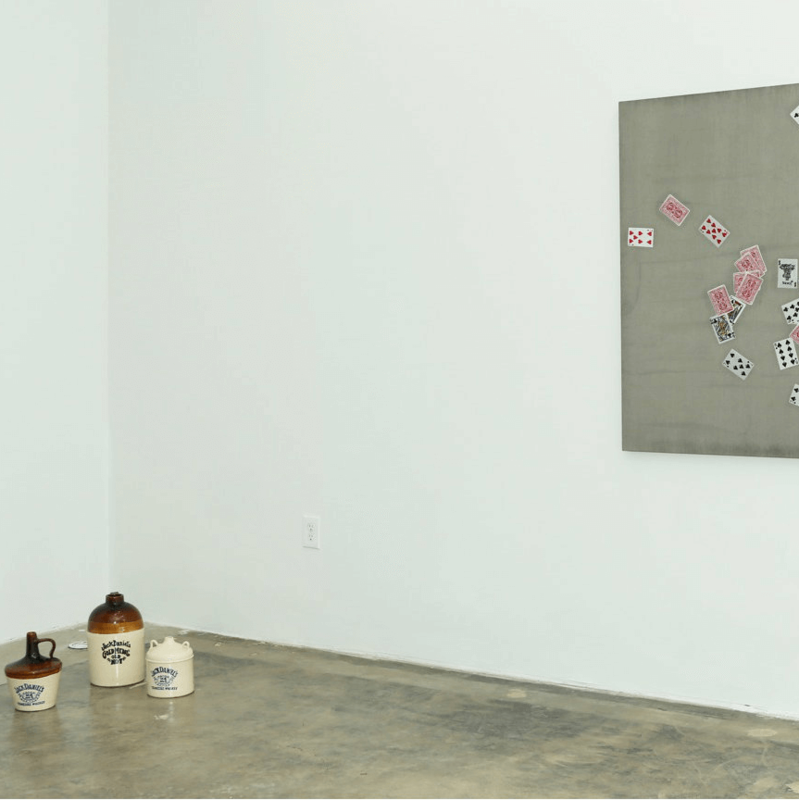 Returning to Paris in the late ’90s, Elbaz shifted his focus into contemporary art, beginning with small group shows that American minimalist artist Carl Andre helped to facilitate. When he was ready to open his space in the Le Marais district of Paris, he had deep enough relationships with the artistic community to bring A-list talent to his roster. 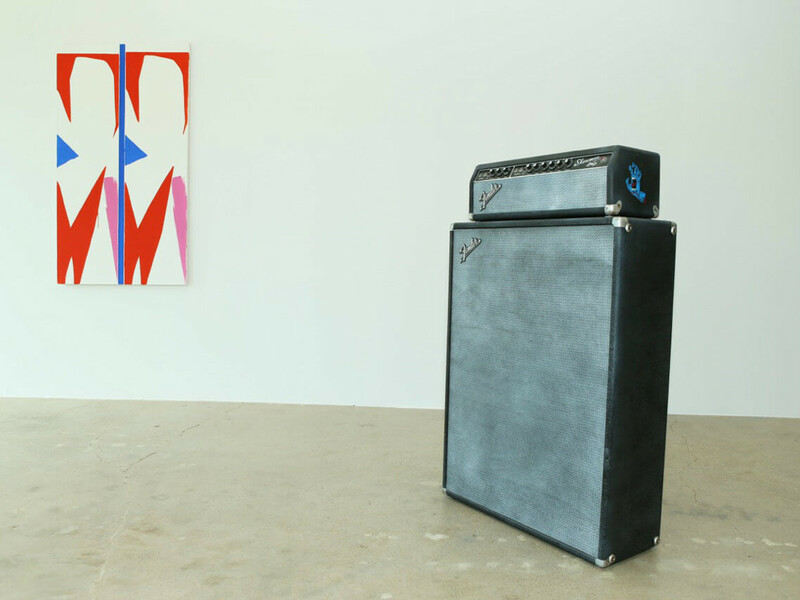 Known for rediscovering (and repping the estates of) historical artists such as the Gorgona Group, Tomislav Gotovac, and Mladen Stilinovic, Elbaz also discovered neon artist and painter Thurman, and is the primary gallery for the Californian conceptual artist Thomson. 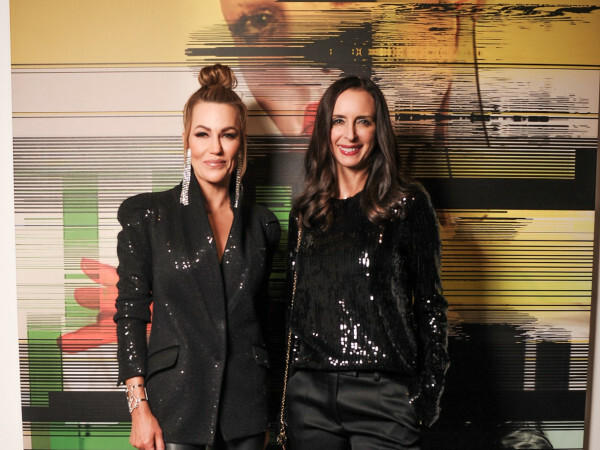 It goes without saying that Elbaz hopes his programming resonates with art-hungry Dallasites, and that this temporary space will attain a more permanent stature. “In Hollywood, those people prefer to buy a Tesla car and not a painting,” he laughs. “In Dallas, I’ve noticed in three years there’s a new kind of people who remind me of the people I met in New York and LA. They work in tech and fashion.